Langston is one of the many greats honored tonight. Long-time D.C. residents say during the 1920s, the U Street Corridor was so grandiose, you had to wear a tie. Think zoot suits, flapper dresses, floor-length furs and anything else that would be a fashion faux pas today. 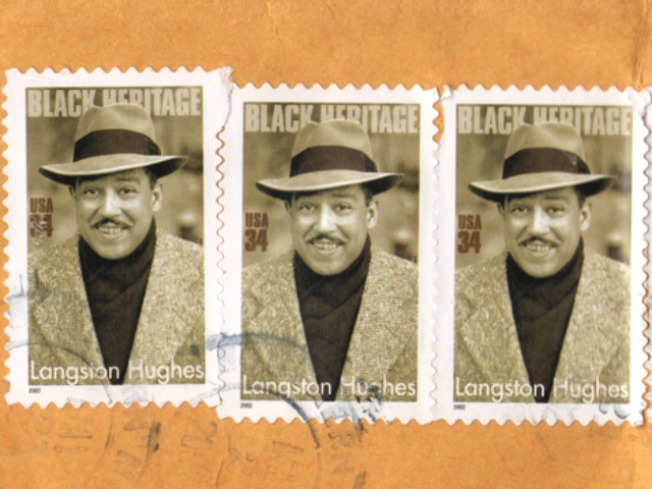 Many historians say that U Street culture was a predecessor of the Harlem Renaissance, as it was home and workplace for many prominent African-Americans of the time, including Duke Ellington and Langston Hughes. Tonight at 8 p.m., the Lincoln Theatre (1215 U Street N.W.) is showcasing the talent that used to inhabit the street. The Harlem Renaissance Festival Celebration will feature the sounds of Billie Holliday, Duke Ellington and Cab Calloway, who used to perform at Bohemian Caverns, another U Street staple. This performance will feature tributes by actress Jasmine Guy and actor Blair Underwood. The In Series Theatre Company, a small nonprofit organization, will offer up a musical performance. Headlining is the Smithsonian Jazz Masterworks Orchestra, performing their signature "Duke Ellington at the Cotton Club." Tickets are $30 in advance and $37.50 at the door. And just remember, that fancy condo building on U Street isn't named The Ellington just by accident.